Italian football giant AC Milan is relocating to what the club purports as “the world’s most innovative stadium” in the city’s Portello area. 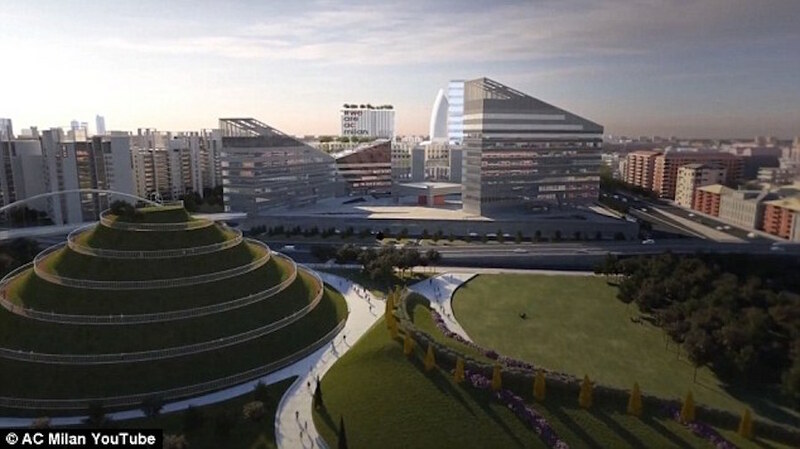 The new mixed-use facility will be slightly over half the size of the team’s current 80,000-seater San Siro stadium, which it shares with fierce rival Intel. Flagging spectator turnout in recent years has incentivized several Italian football clubs to occupy downsized stadiums. In the 2013-14 season, AC Milan averaged just 40,061 spectators and half-empty bleachers. 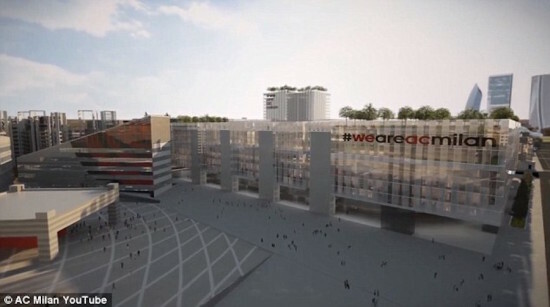 The club selected a design team consisting of architecture and design firm Arup and Italian architect Emilio Faroldi, who studied 70 stadia around the world as part of the design process, absorbing ideas from the Emirates Stadium in London, the St. Jakob-Park in Basel, and the new San Mames stadium in Bilbao. Given initial protests by Milan residents over the club’s relocation, Faroldi’s onus was to create a minimally invasive design with the aesthetic of a building rather than a hulking sports facility. Thus the first 33 feet of the stadium will be sunken underground, with the building peaking at just 98 feet. 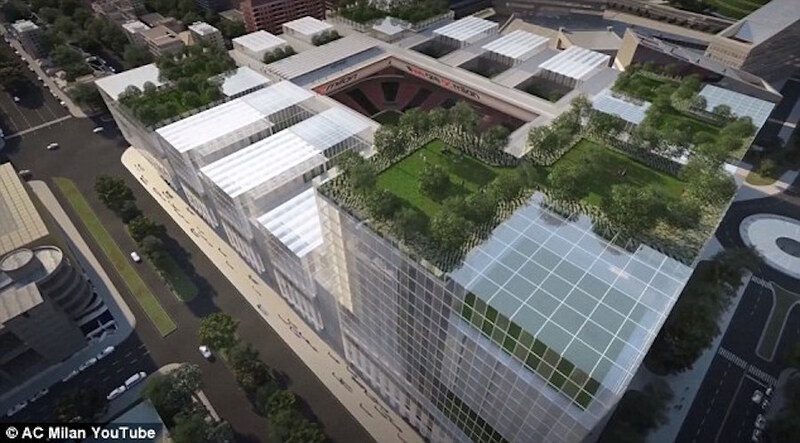 Aspiring towards a multi-use stadium that remains operational on non-matchdays like those in the UK, the facility will include a hotel, sports college, restaurants, courtyard and rooftop green areas, a children’s playground, and public art spaces. The architect aimed for fewer turnstiles and fewer barriers between fans and the stadium, proposing to supplement these distancing reinforcements with heightened security. AC Milan recently mobilized to tout the benefits of the new stadium to the public, such as escalated land value and the creation of 1,000 jobs during construction and 500 jobs thereafter. 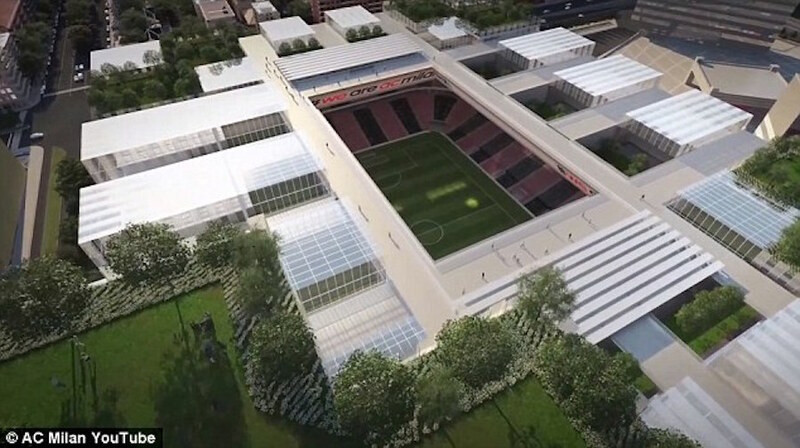 The club emphasized the incorporation of state-of-the-art sound-proof materials for near-zero noise pollution and minimal visual impact, as well as the stadium’s integration with public transportation systems. 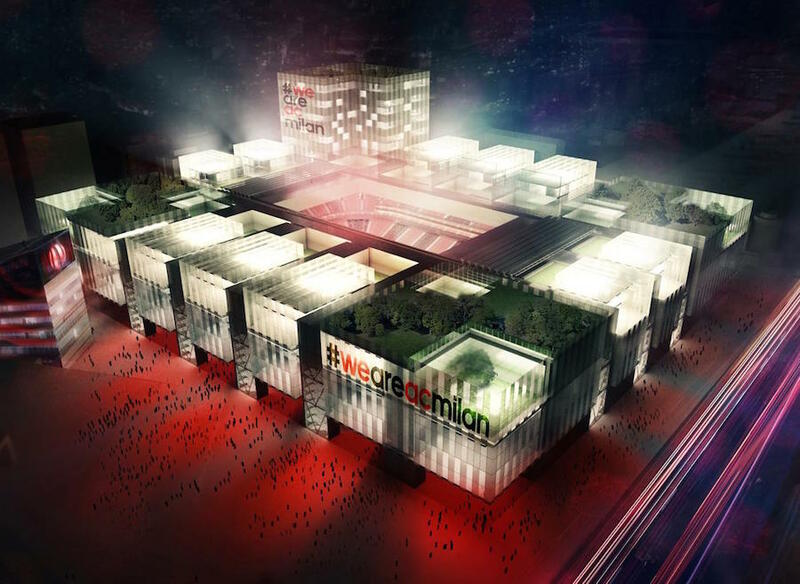 AC Milan hopes to move into its new stadium by the beginning of the 2018–19 Series A season.